J-Hop Tour Journal: Let's go to the Doburoku festival! Let's go to the Doburoku festival! 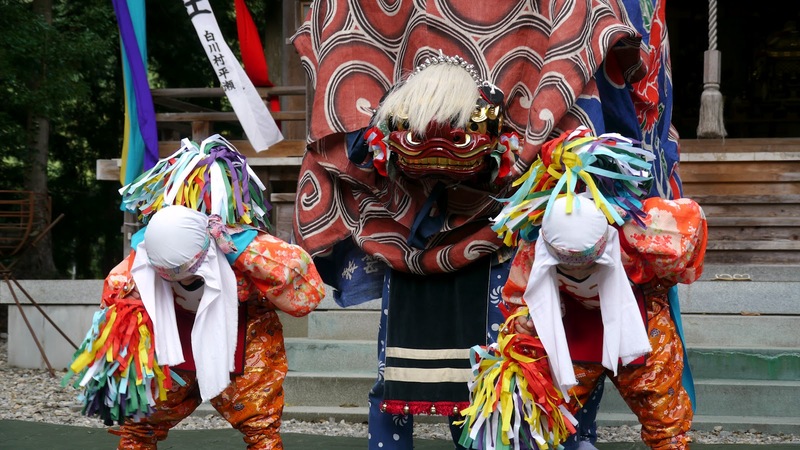 "Doburoku Festival" is the biggest festival in Shirakawa village. It is held between October 14th to 19th. Doburoku is a milky white sake made from rice and rice malt. In Shirakawa-go, making Doburoku is permitted as Omiki (sacred wine or sake) although it is not permitted in Japan. Doburoku is brewed from January through October, the festival is the first day we can drink the NEW doburoku!! It can be called NEW SAKE festival!!!! You can drink the doburoku as much as you want! You can see traditional performances such as Shishimai, folk songs as well. We will run a tour bus for the Doburoku Festival on October 14th and 15th! Book your seat to the fabulous doburoku festival as soon as possible, seats are filling up now!!!! We have web-site as well. This is the short video of the Doburoku festival we went in 2009. An ideal place for photographers! !